Developing a relationship with the local community can be key to your business’ success. It can help give you visibility and attract customers to your establishment. Taking advantage of every resource your community offers to you is also a must if you want to cement the position of your business locally. 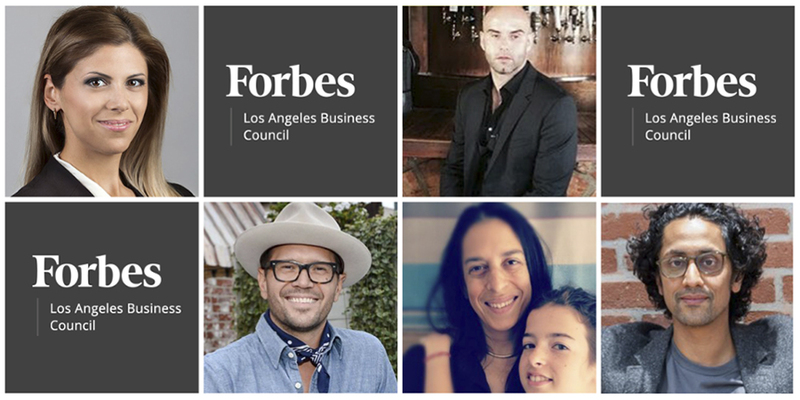 Below, six members of Forbes Los Angeles Business Council share the one free, local resource that they have found to be incredibly valuable for business owners and operators in the city. Los Angeles business owners share valuable local resources.